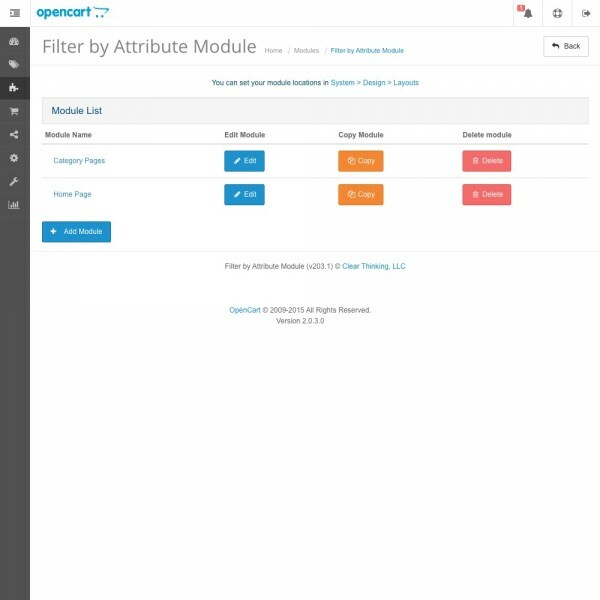 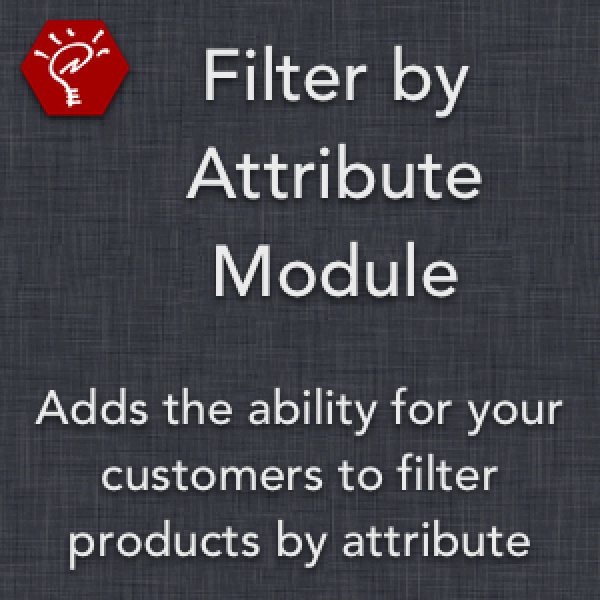 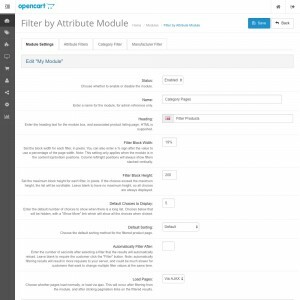 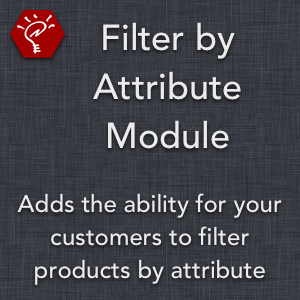 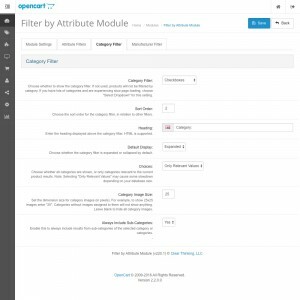 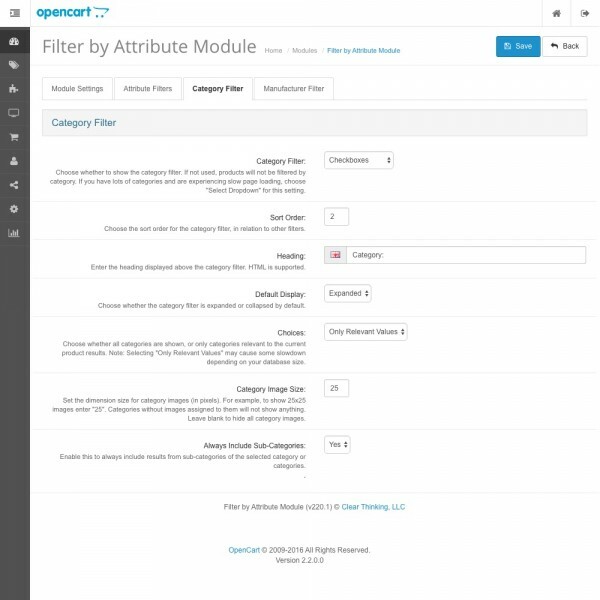 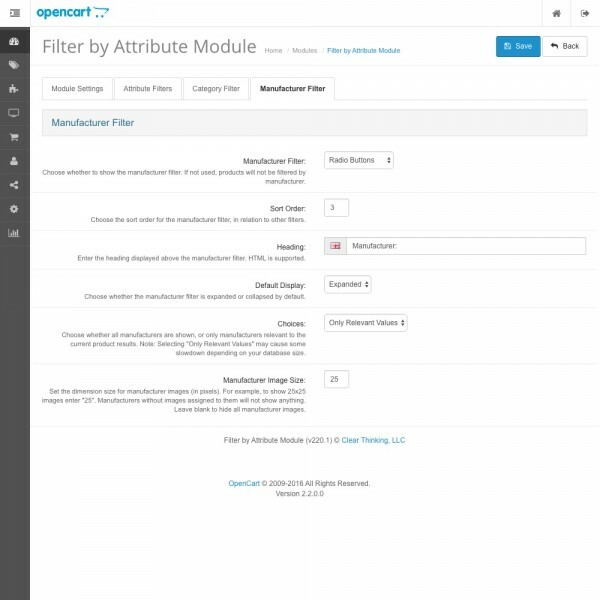 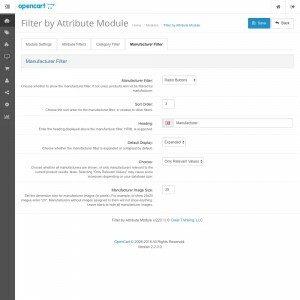 This module enables customers to filter the currently viewed products by their attributes. If the customer is not browsing a category, manufacturer, or search page, all products with the selected attributes will be shown. 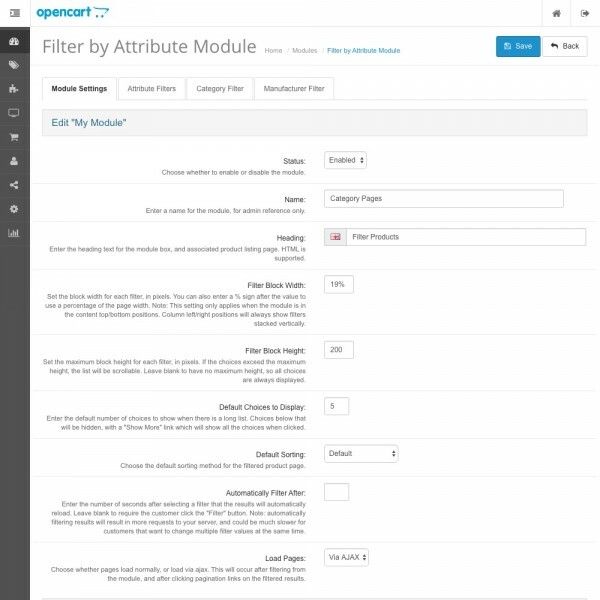 Set each module's appearance and settings independently. 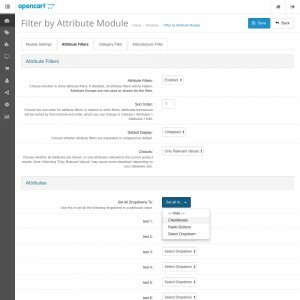 Choose which attributes appear in the module, and how each one displays (as checkboxes, radio buttons, or a select dropdown). 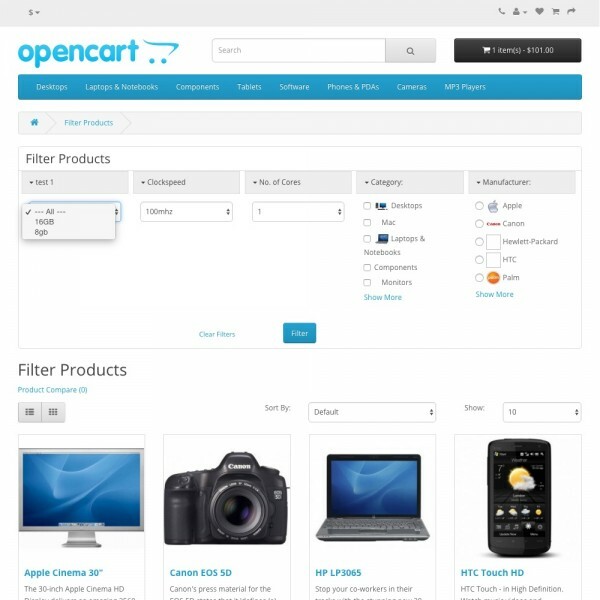 Properly filters the current products if the customer is on a category, manufacturer, or search page. 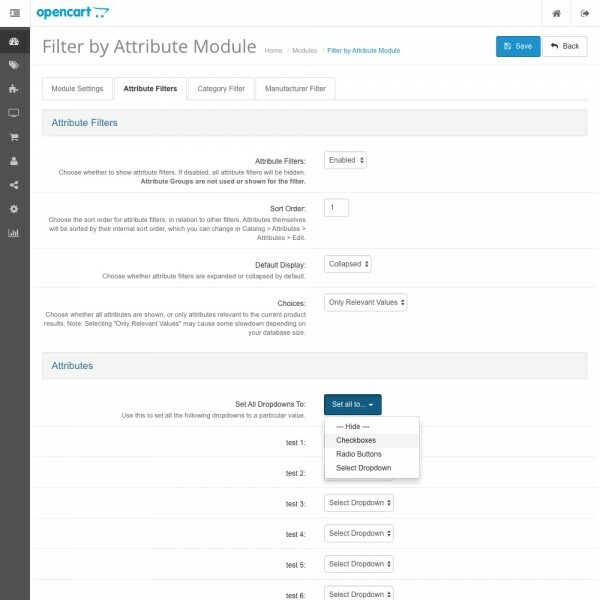 Optionally include a category filter and/or manufacturer filter. 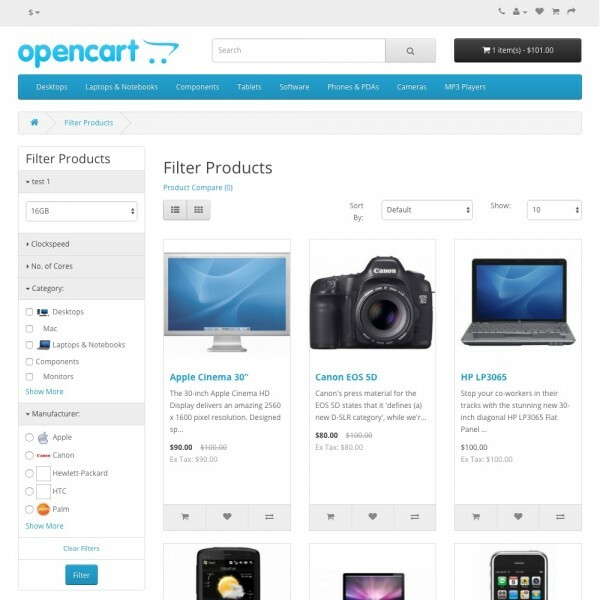 100% compatible with Smart Search and Extra Product Pages.